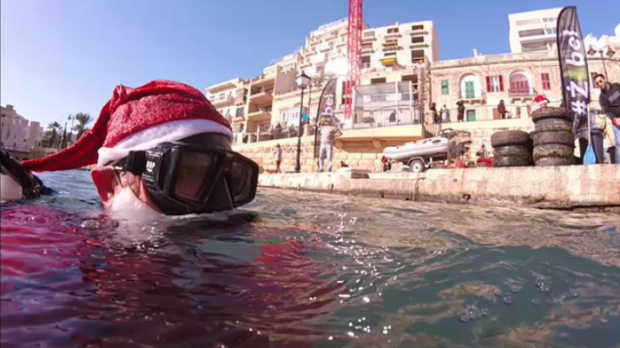 Santa Claus swapped his sleigh for flippers and goggles on Saturday as he took to the Spinola Bay seabed to clean up marine litter. 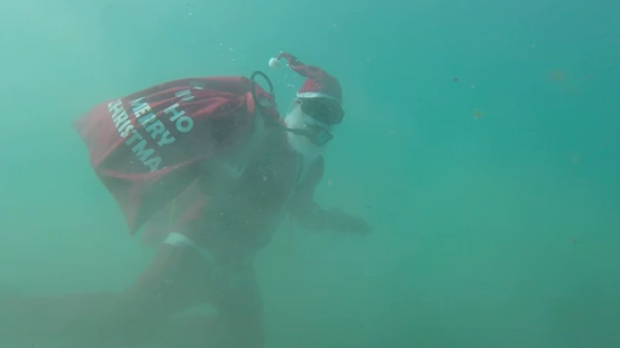 The festive-themed clean-up, which was a collaborative effort between a number of dive schools and anti-litter NGO Żibel, saw volunteers pick up a variety of plastic litter, glass bottles and rubber tyres from the sea floor. Divers even found a sunken boat which had been missing for three years, according to one of the event’s organisers, Raniero Borg.